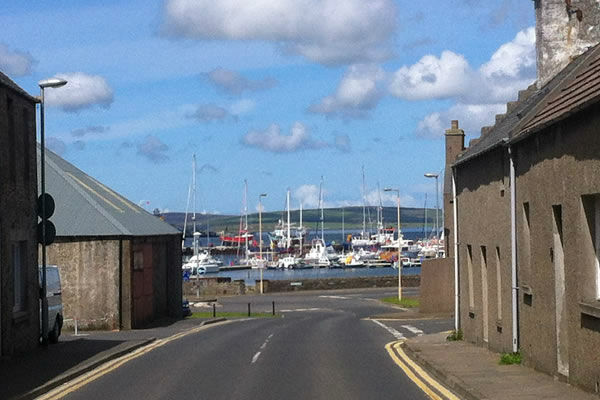 A cosy 2 bedroom property in the heart of Kirkwall, with views of the pier and marina and out towards the North Isles. 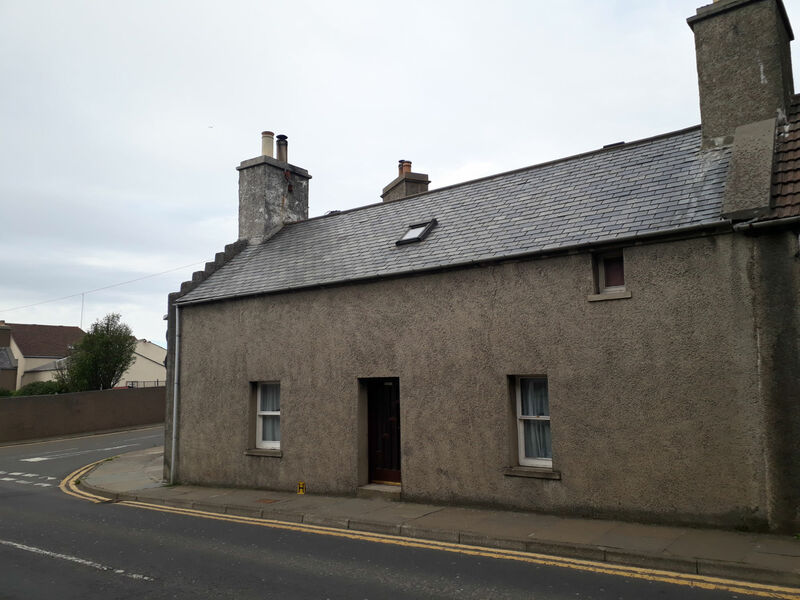 This property is centrally located and therefore ideal as a base for sightseeing, festival going, onward travel plans or perhaps just soaking up the Orcadian atmosphere. 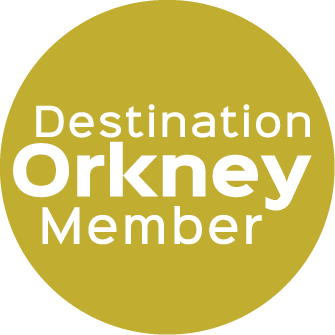 Nearby you will discover St Magnus Cathedral, the Earls and Bishops Palaces and Tankerness House Museum. 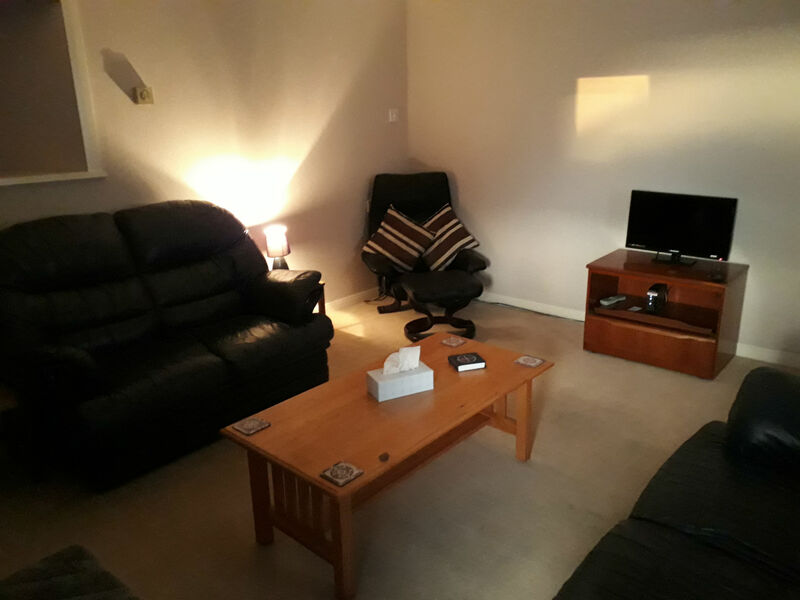 Shops, bars and restaurants are all in easy walking distance too. 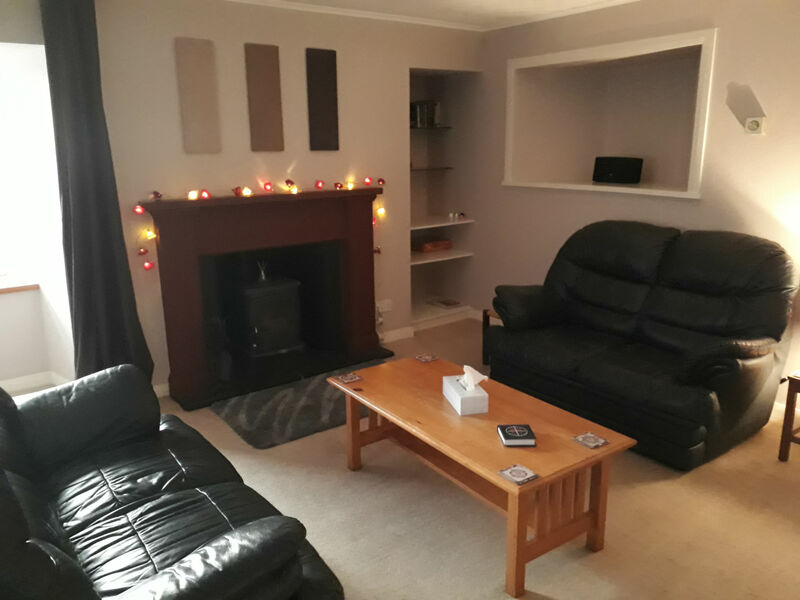 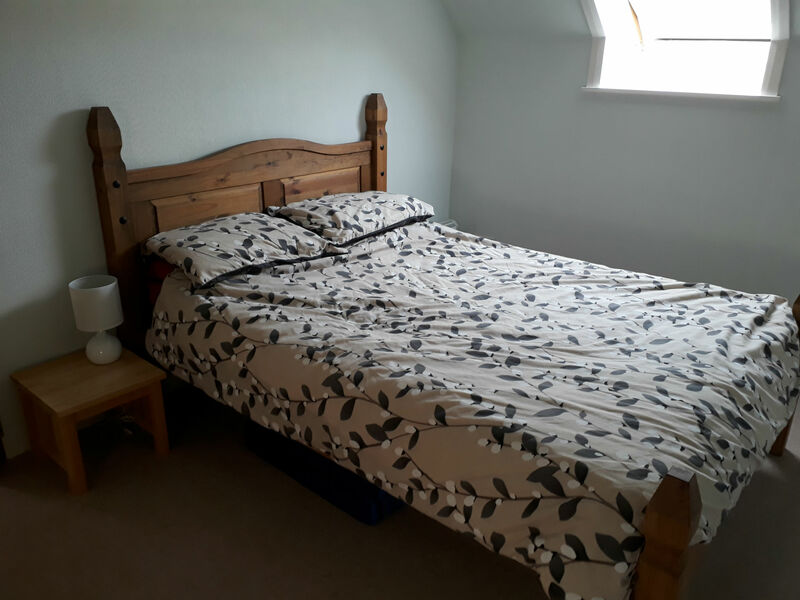 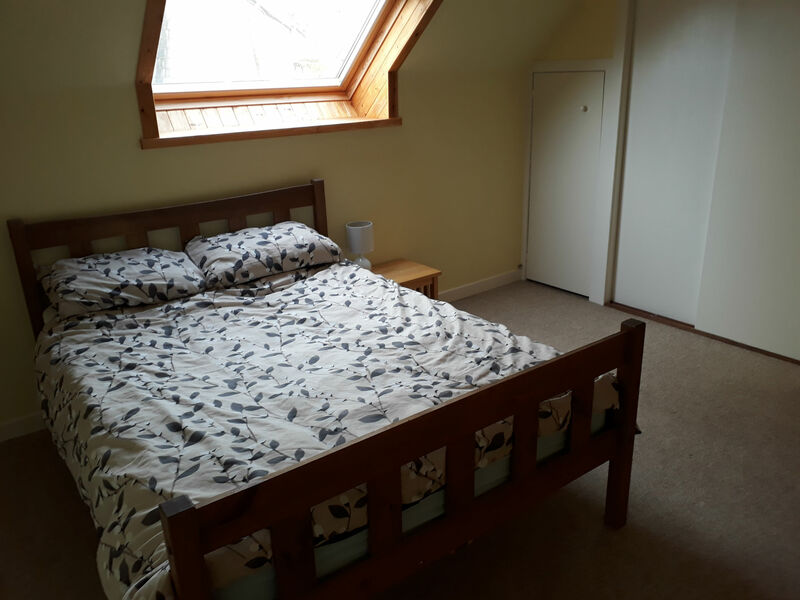 This property has a comfortable sitting room with Freeview TV/DVD player and with 2 double bedrooms it is perfect for families and couples (an extra fold out bed suitable for a child is also available). 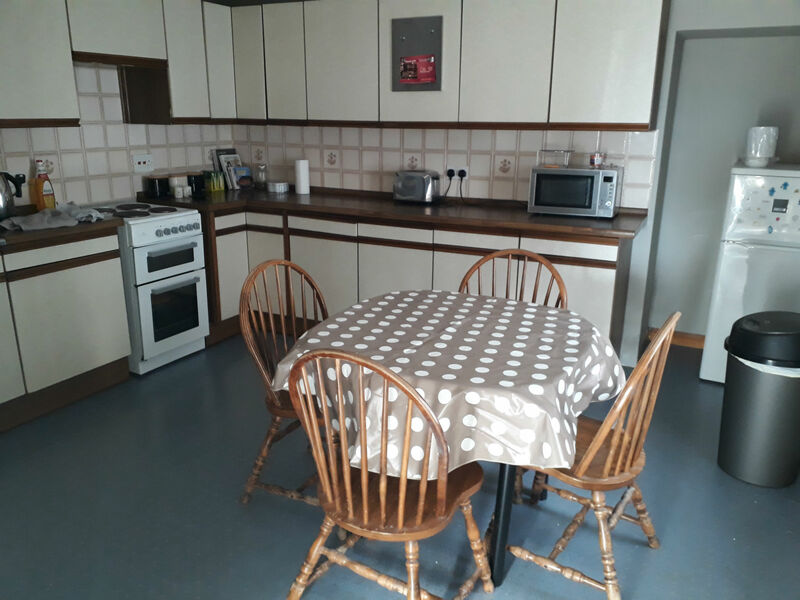 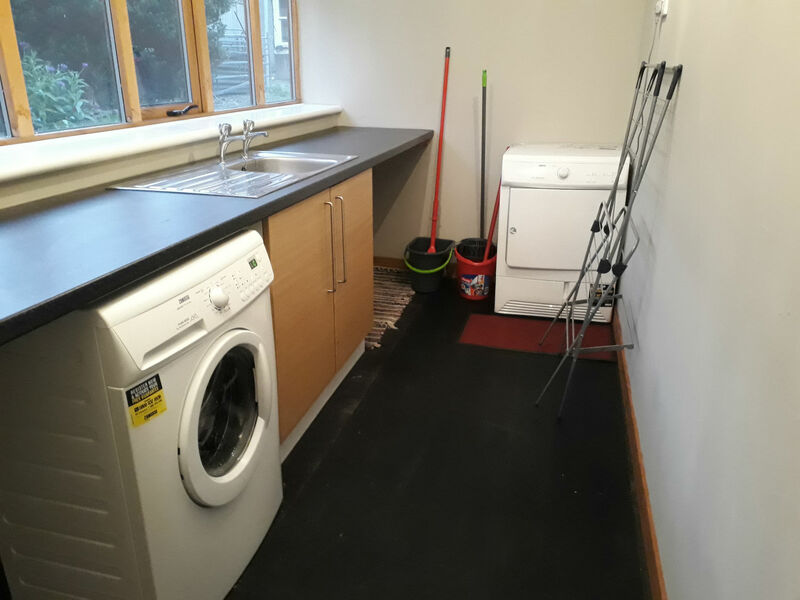 The kitchen/diner is fully equipped for all your self-catering needs and in the utility room you will find a washer and dryer for your convenience. 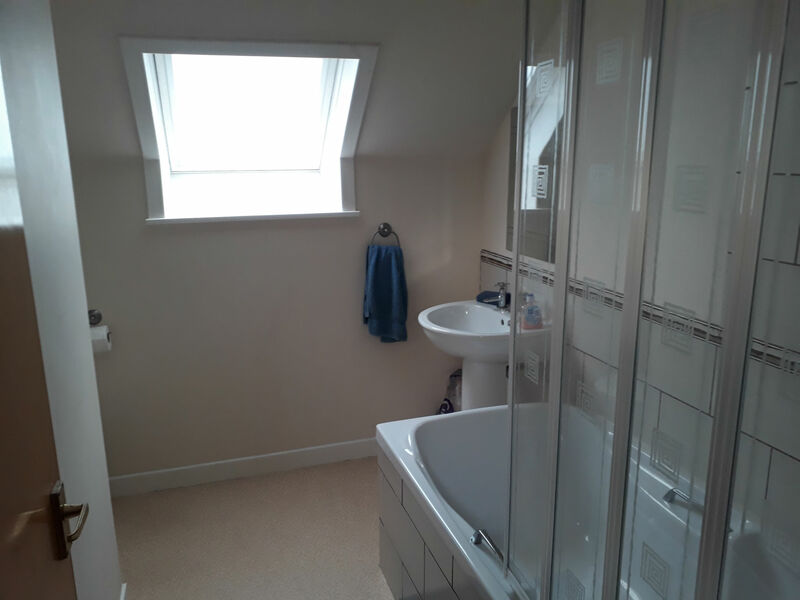 Up a spiral wooden staircase are the 2 double bedrooms and a bathroom with an over bath shower. 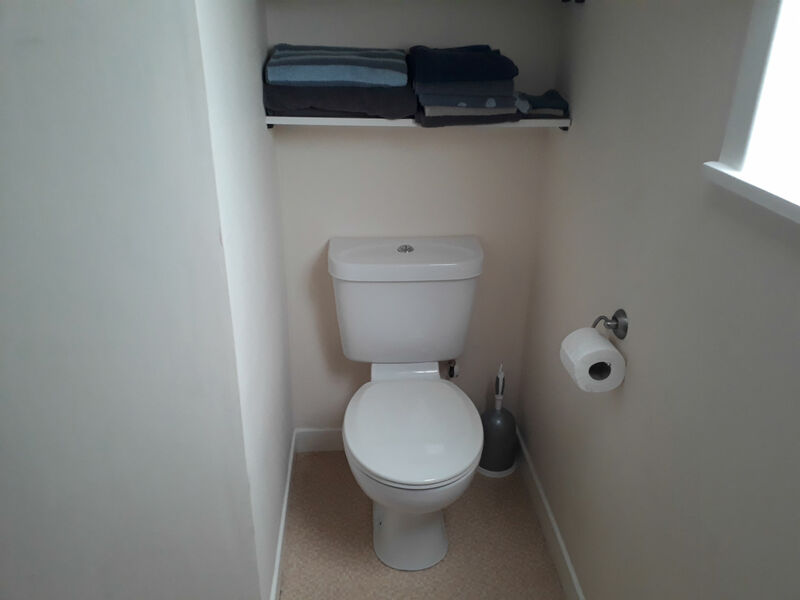 Due to spiral staircase access to the upper floor, this property is unfortunately not suitable for those with poor mobility.